Tracing his lineage to the family of ‘Ali, the fourth Caliph of Islam and cousin of the Prophet Muhammad, Habib ‘Ali Zain al Abideen Al-Jifri is a leading Islamic scholar and prominent speaker in the Muslim world. 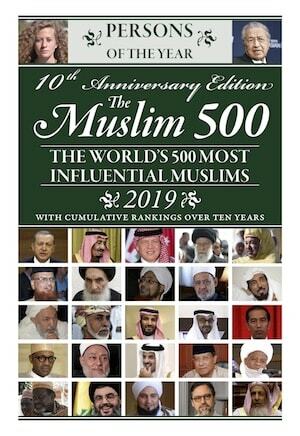 Al-Jifri is Director General of the Tabah Foundation in the UAE, member of the board of Dar al Mustafa in Yemen, member of the Royal Aal Al-Bayt Institute for Islamic Thought in Jordan, and affiliated with various other international Islamic organizations. Sufi Guide: As a Ba Alawi Sufi, Al-Jifri is part of a tradition that has been based in Yemen for approximately 800 years. 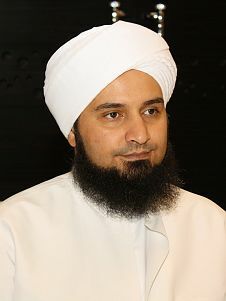 His numerous teachers include the scholar and spiritual master Habib Abdul-Qadir bin Ahmad Al-Saqqaf in Jeddah, and Habib Ahmad Mashhur bin Taha Al-Haddad. Habib Ali often teaches at Dar al Mustafa in Tarim, Yemen, and also travels all over the world meeting his students. He has also made statements against popular revolutions during the Arab Spring for his belief that the preservation of peace and reducing bloodshed is paramount. Educator: Al-Jifri founded the privately-funded philanthropic Tabah Foundation for Islamic Studies and Research in Abu Dhabi, a young nonprofit institution that aspires to become a formidable source of reputable work in Islamic research and thought.  World-Wide following: Habib Ali’s popularity has grown enormously over the past few years with 6 million Facebook followers and 5 million on Twitter. His inspirational speeches often leave many in tears, and his smile and gentleness touch all who meet him. Despite not speaking English, he is in huge demand by English-speaking Muslims. Influence: Reaches millions with his global teaching endeavors. Educator: Al-Jifri founded the privately-funded philanthropic Tabah Foundation for Islamic Studies and Research in Abu Dhabi, a young non-profit institution that aspires to become a formidable source of reputable work in Islamic research and thought.